Hello and thank you for subscribing to our newsletter! We are excited to announce the formation of the RAD Foundation – an organization dedicated to serving children with autism and their families in the Las Vegas, Clark County, and beyond. Our mission is simple, but our ambitions are high: we strive to create a positive impact on the lives of these children and their families every single day by providing the time, care, and resources needed to lead a happy and fulfilled life. These include after-school programming, summer camps, respite care, family fun nights, educational workshops, counseling and support services, and so much more—services found few and far between in our ever-booming city. Our founder, Radhika Shah, understands the need for these services as well as anyone. 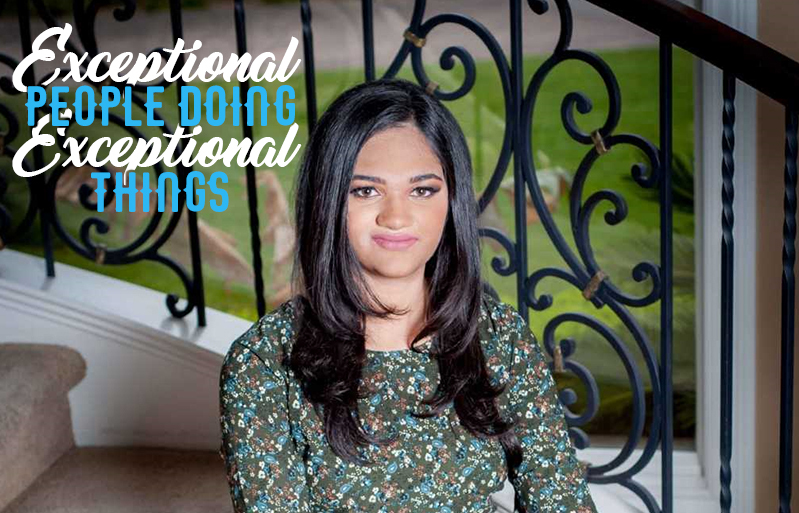 Growing up with her younger brother Amar, who was diagnosed with severe Autism Spectrum Disorder (ASD) as a child, Radhika witnessed the struggles of finding the right services and treatment in Southern Nevada to meet their family’s needs. Volunteering in her brother’s classroom opened her eyes to the true scope of the problem while working with other organizations like Best Buddies and the Special Olympics inspired her to be part of the solution. Radhika decided to establish RAD on her 16th birthday to focus her efforts on filling the gaps in existing care and bringing new forms of desperately-needed treatment to her hometown. Check out her feature article in the May edition of Special-Sources Magazine to learn more about our origins and goals. We are so happy that you have joined us on our mission! If you would like to get more involved or find out how, please visit our website at www.radlv.org. Our events calendar is updated daily with more ways to help out and make a Real Autism Difference!